Where time stands still so you can too. At the retreat you feel at home, yet away from distractions to relax and just be. 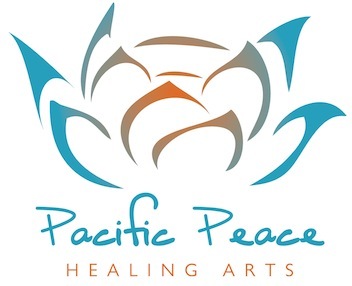 Pacific Peace Retreat on the Sunshine Coast of BC is easily accessible from the lower mainland for healing retreats or B&B accommodation while kayaking the inlet or mountain biking in the park behind the retreat – a place of stillness to clear your mind and listen to your heart. Dedicated to your wellbeing, we open our doors to share a slice of heaven on earth. WOW… What a spectacular experience! Thank you for the warm, beautiful and peaceful hospitality. Delicious breakfast, breath taking views, helpful recommendations, comfy accommodations, great conversation… You’ve hit the bulls-eye in creating this retreat! Thanks for being part of our vacation celebration.